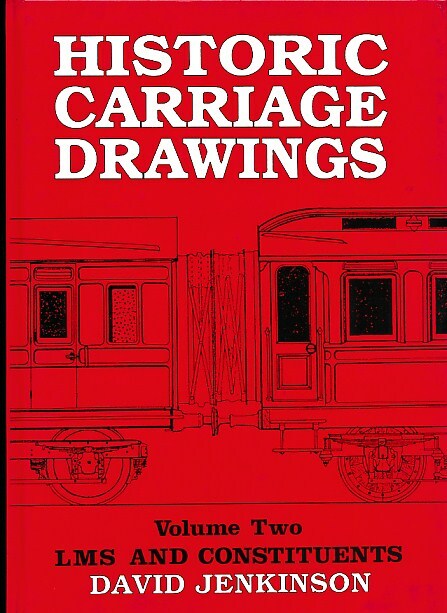 Barter Books : Jenkison, David : Historic Carriage Drawings. Volume Two LMS and Constituents. B/w photographic illustrations and line drawings. 300 x 210 mm (12 x 8 inches) - 136pp. Red illustrated hardback laminated board cover.